The official Honda Fit Facebook page has some interesting posts talking about "FitKit", which apparently they'll announce tomorrow (3/31). Hope it's as interesting as it sounds. There's a picture of a pile of Honda Genuine Parts & Accessories boxes, some bearing the FitKit logo and others with an image of the new Fit. I zoomed in on the Fit on the box. If I'm not mistaken, it looks a bit sportier than the standard Fit. The front seems more aggressive. 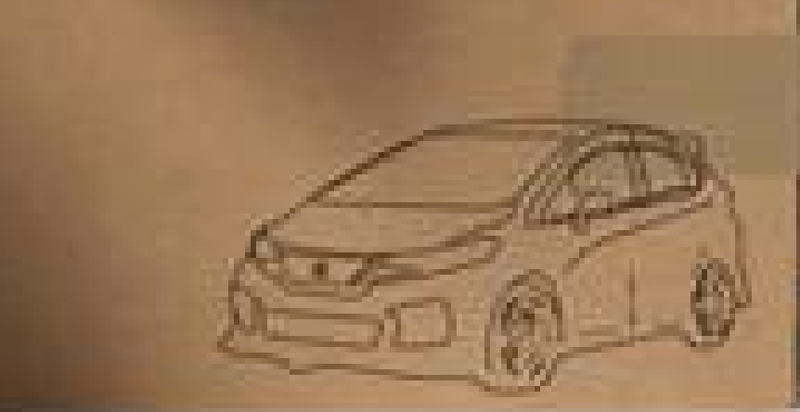 The outline looks very similar to this picture of the JDM Mugen Fit. Especially the front fascia. meh so is it for the GKs? us GD/GEs gonna be left out? Well... looks like it was just a tease. Just an early April fools day joke. It was a very well produced video! 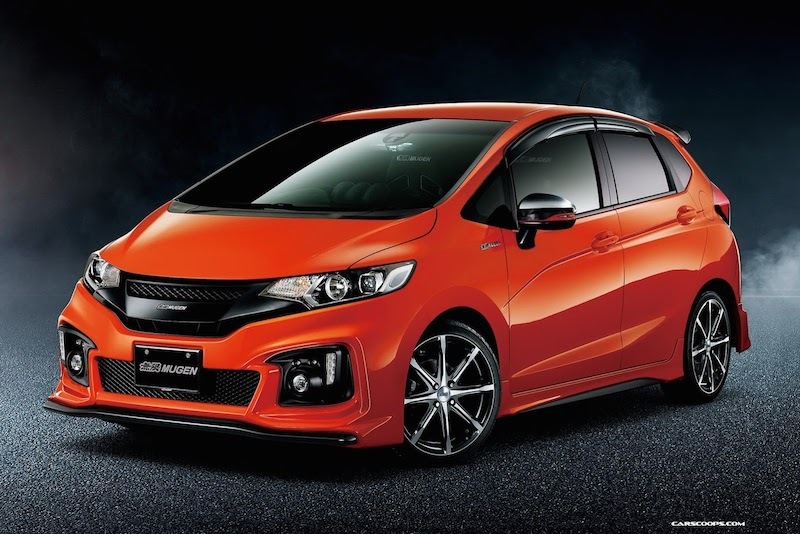 ..... picture of the JDM Mugen Fit......Thoughts? My only thought is - I'm not a greedy person, so can Honda USA just give us a GK in RS form? Would take an Orange one just like JapanTragic's in a heartbeat. On another topic: fellow members on this forum are translating into a very bad influence for the state of my wallet. Have had my '08 GD in basic stock and never thought of doing anything to it. After viewing so many cool pics with work done on new/old Fits, that perception is changing. For practical reasons, I won't lower it (hate to have scuffed skirts) nor modify the mechanicals (am too cheap on gas). But wheels, Mugen stuff, more JDM add-ons are on the purchase horizon. Won't make me younger but at least will get together with a local Fit group one of these days and not feel totally left out. Last edited by ROTTBOY; 03-31-2014 at 07:26 PM. Yeah, pretty disappointed this was just an early April Fools joke. The premise was interesting but the characters were just... ugh. Well then can I just buy a shell from the Mexico plant? I'm good with that.